Britain is turning the screw on embattled asset managers. The UK’s Financial Conduct Authority has criticised weak competition and proposed remedies that could lower earnings and pay. Given the rapid growth of cheaper passive investments, it’s a knock the sector didn’t want but probably needs. The interim findings of the FCA’s review into asset managers are surprisingly tough. The industry oversees 7 trillion pounds of assets, and the UK has yet to begin negotiating a divorce from the European Union that could hurt its financial services sector. 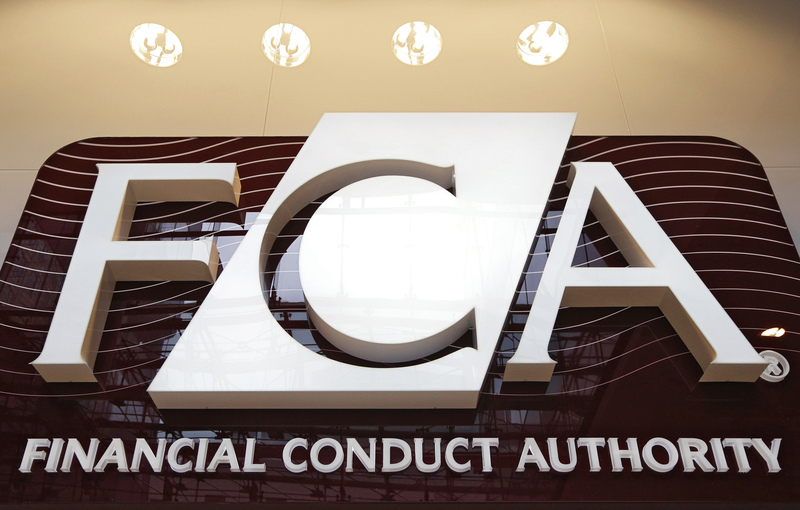 New FCA Chief Executive Andrew Bailey was expected to play it safe. Yet the FCA concludes that competition in the sector is weak. Asset managers do not compete on price: fund fees have barely moved in 10 years. Managers keep all of the benefits of scale. By charging a percentage of assets under management, earnings rise as funds expand. A sample of firms examined by the FCA all earned a return on capital above their estimated cost of capital – the textbook definition of lack of competition. The regulator has some credible solutions to these problems. It says fund managers should be more transparent about charges and how performance is benchmarked. That should make investors more aware of hidden costs. The FCA is also proposing a higher standard of fiduciary care, and improved governance to ensure that fund companies act in the best interests of their clients. That could mean lowering fees as funds get larger. Market forces are doing some of this work already. Investors are switching to cheaper index-trackers as more expensive actively managed funds struggle to outperform. Even so, the FCA is right to give the UK industry an extra shove. In the United States, average fees for actively managed funds have fallen by 17 percent since 2005. If the FCA follows through, the reforms could make a big difference. Properly disclosing extra charges would give passive funds an extra boost. Companies may merge to bring down costs, while fund manager pay will fall. The industry won’t like it, but in the long run it should ensure Britain can keep on attracting and managing large pools of capital. The UK Financial Conduct Authority on Nov. 18 published its interim review into the fund management industry. The report found “there is weak price competition in a number of areas of the asset management industry”. The FCA proposed introducing a strengthened duty of care and better governance for fund management companies, and higher transparency on charges and benchmarks.